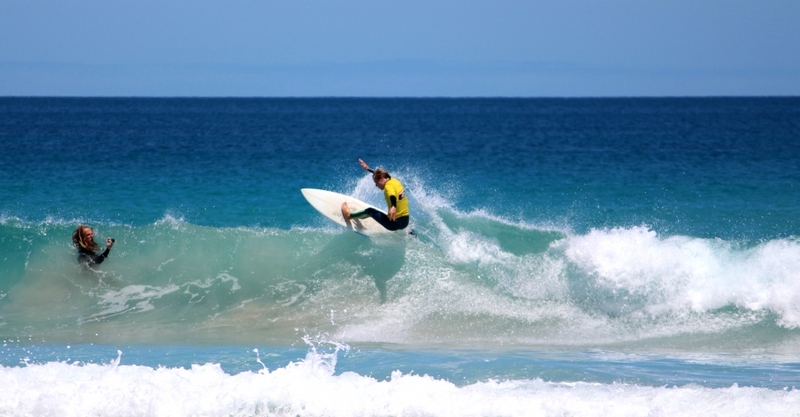 If you are keen on catching waves, odds are you already know dropping in at the Yorke Peninsula won’t disappoint. The Peninsula is home to a variety of breaks that suit all skill levels. 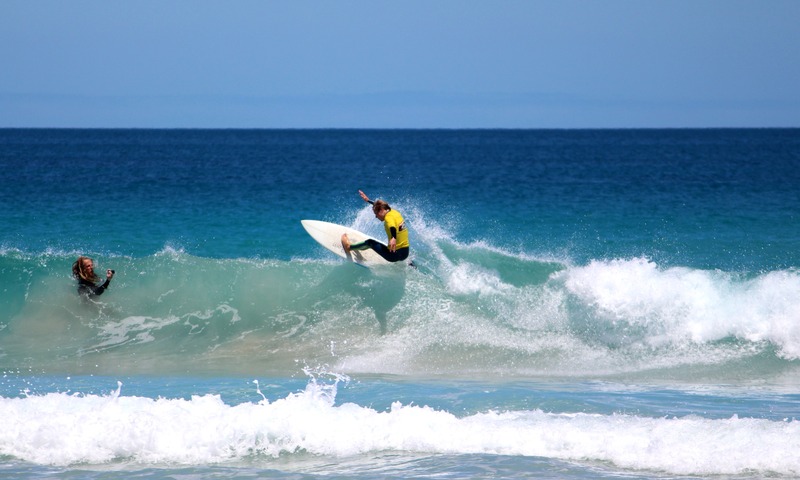 There are popular breaks and some great secret spots dotted around the Peninsula with Daly Head becoming in 2013 the first dedicated National Surfing Reserve on Australia’s southern coastline. 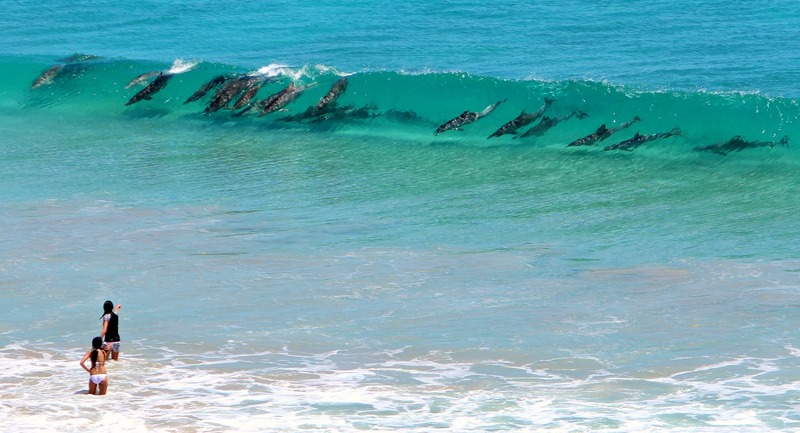 Other popular locations include Berry Bay, Pondalowie Bay and the reef break at Chinamans. The Peninsula is without a doubt one of Australia’s surfing sweet spots. Check out the breaks here. To find out more visit your favourite surfing forecasting site or try Chinamans Surf Report and Forecast.